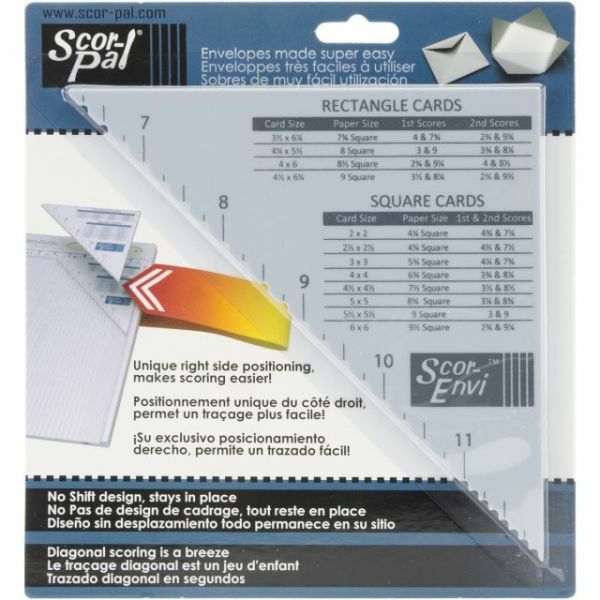 Scor-Envi Diagonal & Envelope Template - SCRO-PAL: Scor-Envi Tool. 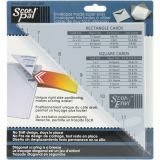 Scor-Envi is a tool that fits in the upper right corner of your Scor-Pal (not included). This tool makes envelopes super easy to make. It can help you create personalized envelopes from sizes 2x2 to 6x6 inches. This package contains one Scor-Envi tool. Imported.